Are you a stressed-out caregiver? You are not alone. Being a caregiver is demanding physically, mentally, and emotionally. As the physical labor takes toll on the body and stress levels spike, where can you find relief? Instead of engaging in unhealthy habits or using medications that may cause debilitating side effects, consider a more natural option. Hemp-based cannabidiol (CBD) can be found in a variety of forms and shows promise in treating pain and anxiety. 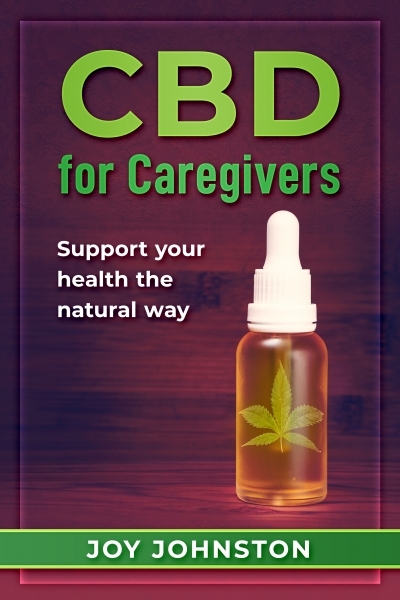 CBD for Caregivers offers practical information from the perspective of a consumer and former caregiver. Join me as we explore the world of CBD and how it may help caregivers.